Junk Removal Ottawa | JUSTJUNK.com | Available Today! Junk Removal Ottawa Made Easy! 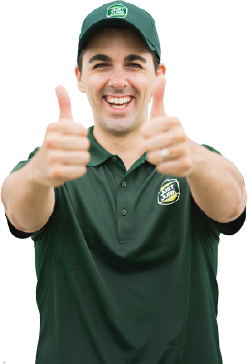 Junk Removal in Ottawa has never been so easy! With the helpful team from JUSTJUNK Ottawa, we will remove almost anything from anywhere. Simply point to your unwanted items and our uniformed junk removal Ottawa service team of professionals will do all the loading for you. If you don’t need it and it’s taking up space, then let us remove it for you. Junk removal requests in Ottawa range from the pick up of old furniture and appliances to household junk and renovation debris. Everybody has unwanted junk in their basement, garage, backyard or office. Book an appointment with the junk removal Ottawa truck team and have them clear the clutter. Our professional junk removal Ottawa specialists will be sure to exceed your expectations. 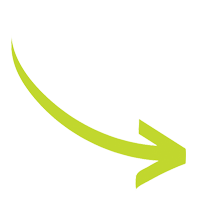 Our junk removal Ottawa experts will remove your items in a quick and efficient manner. If your items are in good condition, we will be sure to donate them to a local charity such as the Salvation Army or Goodwill. Up to 60% of the materials that we collect will be diverted from local landfills and transfer stations. 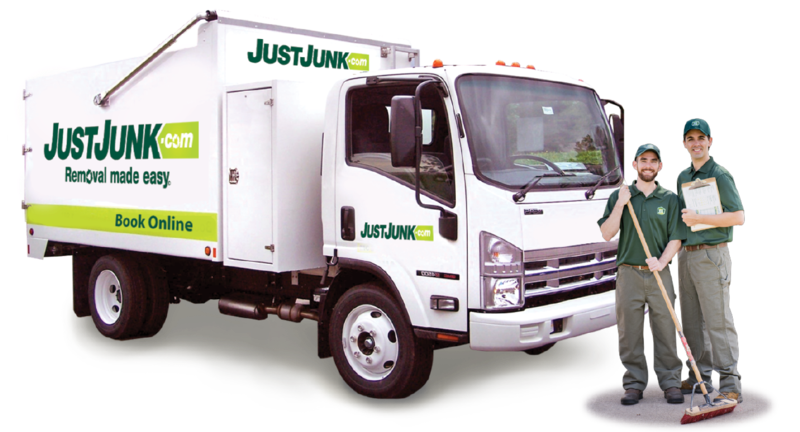 With JUSTJUNK Ottawa’s same and next day service, getting a quote for your junk removal in Ottawa is easy–you can even book online! Property Clean Out Ottawa...and more!